The years of virtual inactivity ended in 1955 with Lanza's return to films in Serenade for Warner Bros. From a cinematic viewpoint, the melodramatic Serenade is Lanza's most interesting and atypical picture, while vocally it surpasses even The Great Caruso. On the film's best numbers, Lanza's singing was more controlled and operatic than it had been in his MGM days, while his voice––by now considerably rounder and darker than it had been just two years earlier––retained its thrilling top. Perhaps inevitably, given Lanza's long absence from the recording studios, some of his singing was uneven, but overall Serenade represented a formidable vocal achievement. The film's vocal highlights included superb renditions of arias from Giordano's Fedora, Richard Strauss' Der Rosenkavalier, Cilea's L'Arlesiana, and Verdi's Otello, together with the Neapolitan song "Torna a Surriento" and Schubert's "Ave Maria"—movingly performed in a well-acted scene that takes place inside a church in San Miguel de Allende, Mexico. I had heard all sorts of stories about Mario. That his voice was too small for the stage, that he couldn't even sing a full aria. . . . None of it is true! 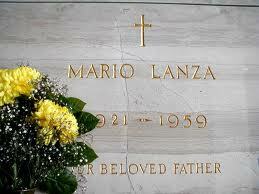 He had the most beautiful lirico spinto voice. It was a gorgeous, beautiful, powerful voice. I should know because I sang with so many tenors. He had everything that one needs. The voice, the temperament, perfect diction. He also had an infallible instinct for what was good for his voice and knew exactly how to move on a stage. . . . Vocally, he was very secure. All he needed was coaching. Everything was so easy for him. He was fantastic! I rank him next to Caruso. Next comes Di Stefano, then all the others. 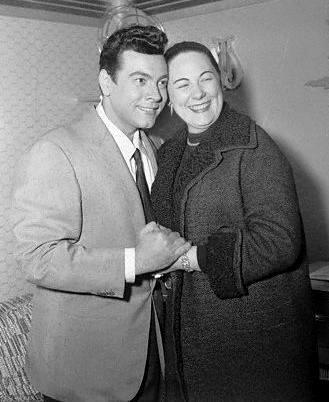 Another great soprano impressed by Lanza was Renata Tebaldi, who visited the tenor on the set of Serenade in October 1955. 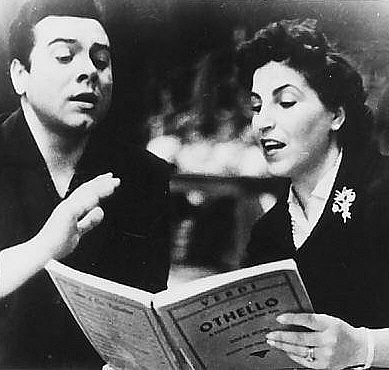 Tebaldi also attended a screening of some of the musical highlights from the film, becoming "so overcome by Mario’s singing that she was moved to tears," recalled its musical director Ray Heindorf in 1977. However, Serenade's strong musical content did not help it at the box office, where it was the least successful of the tenor’s five films to date. Its failure helped to convince Lanza that it was time to seek a fresh start in Europe. Moving with his family to Rome, Italy in May 1957, Lanza immediately began work on a new film entitled Seven Hills of Rome. 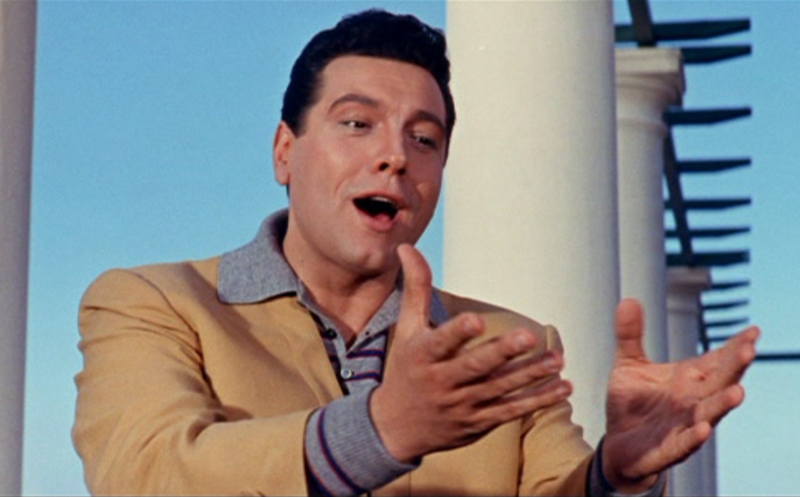 Indisputably his weakest cinematic effort, both dramatically and musically, Seven Hills was nevertheless a commercial success—particularly in Italy, where it was the fourth most popular release of 1958. More importantly, Lanza’s move to Europe signalled a return to live performing. 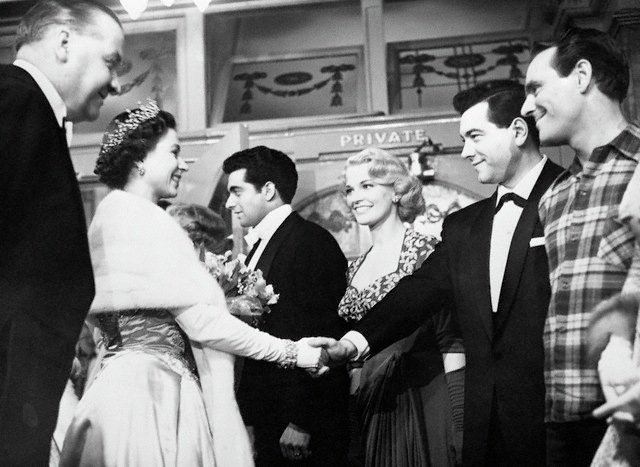 Beginning with an acclaimed Royal Variety Performance for Queen Elizabeth II at the London Palladium in November 1957, Lanza received excellent reviews for his singing. His sold-out tour of Britain and the Continent in 1958 included a recital at London's Royal Albert Hall in the presence of such operatic luminaries as Joan Sutherland, Richard Bonynge, Alberto Remedios and Jon Weaving. We were both surprised by the size of the voice. After all, one hears how film singers’ voices are amplified. We were also impressed by Lanza’s innate musicality. No doubt he could have had an outstanding operatic career. However, the tour also signalled the beginning of the tenor’s physical decline. Afflicted with a debilitating attack of phlebitis in his right leg, and suffering from extremely high blood pressure—largely the result of years of heavy drinking, binge eating and repeated crash dieting—Lanza’s health was rapidly deteriorating. Although warned of the possibility of pulmonary embolism arising from the phlebitis, Lanza ignored his doctor’s concerns and resumed his concert tour. He also announced that he would make yet another film. 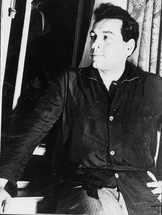 The movie, ironically entitled For the First Time, revealed that in spite of his ailments, Lanza remained a vocal force of nature. Moreover, he had matured as an artist. Under the guidance of coaches Annibale Bizzelli and Franco Zauli, the tenor gave impressive renditions of a number of operatic selections, including the arias "Vesti la Giubba" from Pagliacci and "Niun Mi Tema" from Otello. Recorded at the Rome Opera House in September 1958, both performances were devoid of the mannerisms that had sometimes marred his earlier operatic work. Skillfully modulating his dark, baritonal coloring on these arias to suit the lyric requirements of Mozart, Lanza also sang the sparkling trio "E Voi Ridete" from Così Fan Tutte with two soloists from the Rome Opera. Present at the recording sessions was Riccardo Vitale, Artistic Director of the Rome Opera House. 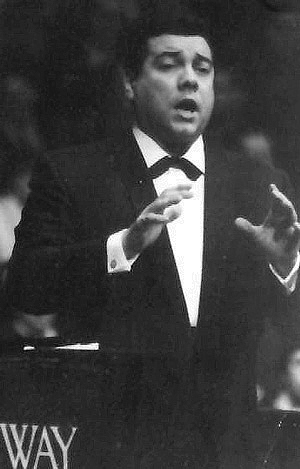 Impressed by what he later described as Lanza’s "exceptional timbre and great musicality," Vitale invited the tenor to open a season at the Rome Opera in any work of his choosing. 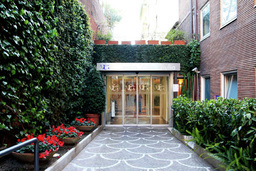 As news of Vitale’s offer spread, similar invitations were made by the management of other opera houses, including that of San Carlo in Naples. 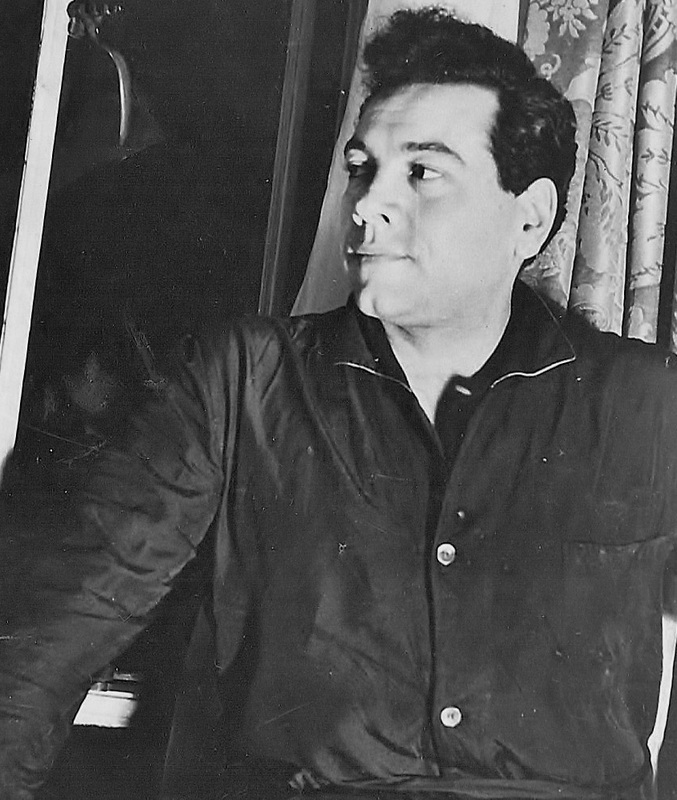 Lanza eventually accepted Vitale’s offer, agreeing to open the 1960/61 Rome Opera season as Canio in Pagliacci. "It was going to be built up as a big event—a guest appearance," recalled his agent, Sam Steinman, with the arrangement being that Lanza would return to the Rome Opera in further operas "if Pagliacci went well." And, for the first time in years, the tenor appears to have been serious about achieving what Steinman termed "his prime ambition." 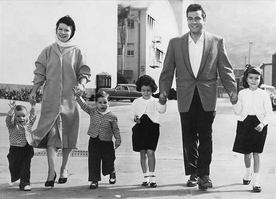 Peter Herman Adler visited Lanza in the summer of 1959 and recalled that, "He was working two hours a day with an operatic coach and intended to go back to opera, his only true love." Lanza was also planning to make a series of complete opera recordings for RCA in Bologna. But it was all too late. Unwilling (or unable) to modify his lifestyle, he was now suffering from a number of ailments in addition to the still-troublesome phlebitis; these included severe hypertension, liver damage, gout, and arteriosclerosis. A minor heart attack in April 1959, followed by a bout of pneumonia in August, hastened the decline. Not surprisingly, Lanza sounds tired on many of the recordings that he made for RCA during this period. 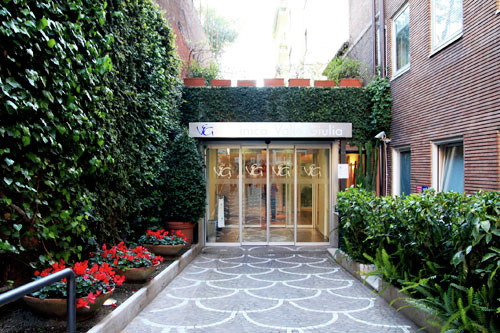 On 25 September Lanza entered Rome's Valle Giulia clinic with the intention of losing weight for his upcoming film, Laugh Clown Laugh. It was here—after undergoing a controversial weight loss program colloquially known as the twilight sleep treatment—that he died on 7 October 1959, one day before he was due to be discharged. He was just 38. In lieu of an autopsy, we can only speculate as to the cause of death, but either a heart attack or a pulmonary embolism (arising from the phlebitis) would seem the most likely scenarios. You could hear his voice from the fourth floor right down to the ground floor of the clinic. Then, suddenly, around midday, we heard a lot of movement—a frenetic running up and down the stairs by the clinic's staff. We knew that something terrible had happened. A grief-stricken Betty Lanza would outlive her husband by just five months.